Unlock your Dreams & Execute Your Vision NOW!!! Creating a Vision Board is more than just cutting pages from a magazine. It is a proven practical process, simply writing out your vision, making it plain and placing it up on a tablet/board in a visible place as a reminder to follow the plan and stay the course. 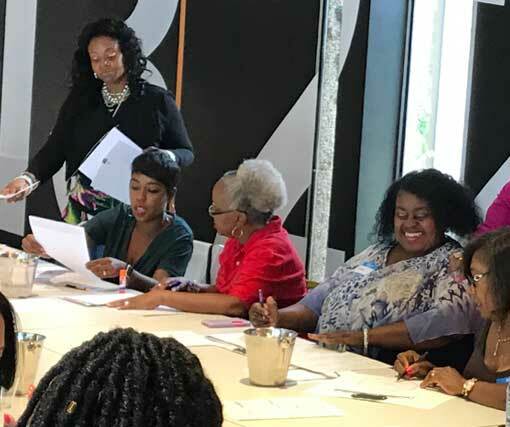 Your time is very valuable and the simplicity of the guided steps that Sonjia AKA (The GLAM Coach) has developed for creating your Vision Board will make a significant difference in the choices you make in your life from now on. I hope you are excited about living your best life yet with no regrets, having GOOD SUCCESS. 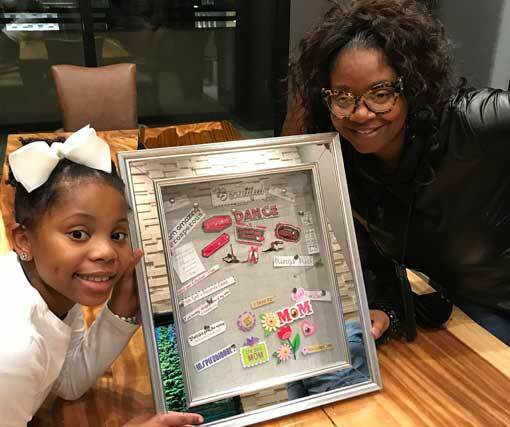 Sonjia has designed and created workshops for beginners through to Masters in the art of Vision Boards. Come on and attend a class, workshop, master class, or conference as a gift to yourself, or gather friends together for a fun and relaxing time. Choose an evening, day or weekend workshop. Take one of my online master classes that are coming up, attend a conference. Make it a time of revelation and find yourself having the fullness of joy you need and gaining wisdom to lead you into your next level. Be daring enough to declare Your Time Is NOW!!! 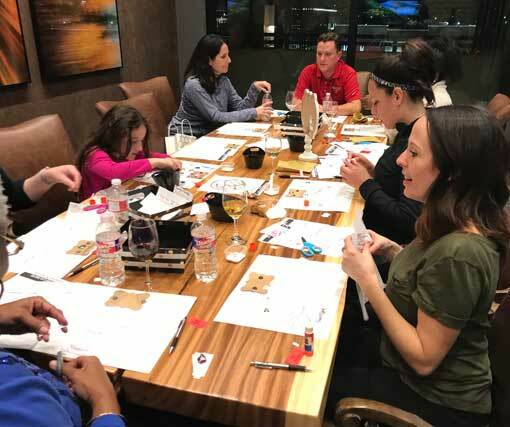 Explore Sonjia’s Vision Board workshop options and find the perfect one just for you, with your partner, or with a group of your friends. Big Dreams Big Vision is a dig deep and declare your vision is now master class!!! This is our flagship Vision Board masterclass, it is designed for those seeking to uncover themselves & discover their purpose & destiny. This is a full day master class. It covers the full work book Extreme Vision Board and teaches you how to map out your life and plan for GOOD SUCCESS. Teens with Big Dreams is a fun interactive party or workshop that is colorful and fun!!! Every teen should take this course at least once a year. It is designed to make teens think and discover their purpose & destiny, teens need to know how they feel and be able to describe their emotions. Teens also need to map out a solid life plan. 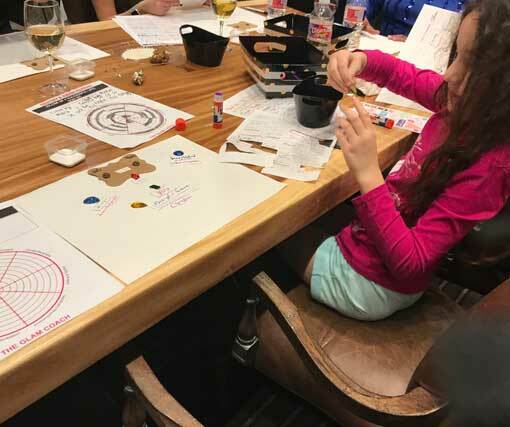 Kids Dream Big is a fun interactive party or workshop that is colorful and fun!!! Every child needs to dream in full color & should take this course at least once a year. It is designed to allow children critically think and discover their purpose & destiny at a young age. All kids need to learn to plan with a purpose. 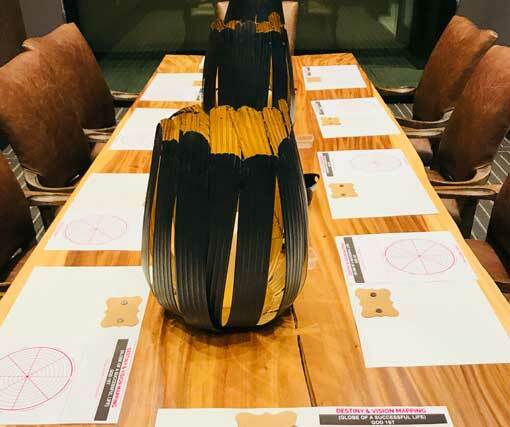 Looking for a private corporate or party workshop? Drop me a quick message and let’s make it happen!